Back 2 New Cleaning professional cleaners cover Perth and we are fully equipped to clean your curtains. The cleaning of curtains is a huge part of our business. 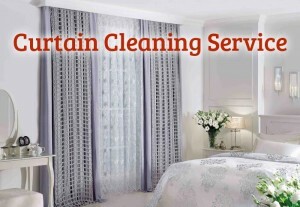 CurtainCleaning Back 2 New Cleaning professional cleaners cover Perth and we are fully equipped to clean your curtains. The cleaning of curtains is a huge part of our business. We can come to your home or workplace and take down your curtains, clean them and re-hang them for you. Steam cleaning of curtains is the most effective way to clean your curtains of accumulated dust, dirt and allergens. We suggest dry cleaning your curtains at least every 2 years in order to extend the life of your curtains. Failure to on a regular basis dry clean your curtains makes the removal of dirt more difficult and over time can damage the fabric. We are also happy to undertake maintenance and alterations to your curtains. For example, replacing the linings and repairing edging where it has become damaged through abrasion. Our full service parcel provides a hassle free way of cleaning your curtains. 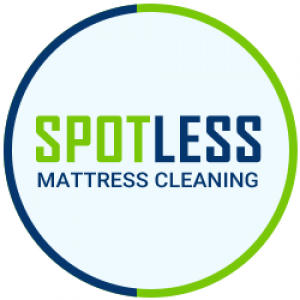 We are pleased to provide free estimates for cleaning your curtains. 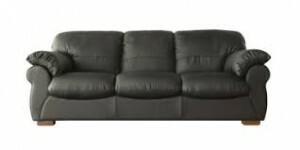 Call us on 0410452014or fill out our online contact form.